Dorset’s disability charity, Diverse Abilities, is launching a new day care service for young people aged 18 - 25 years after Easter. 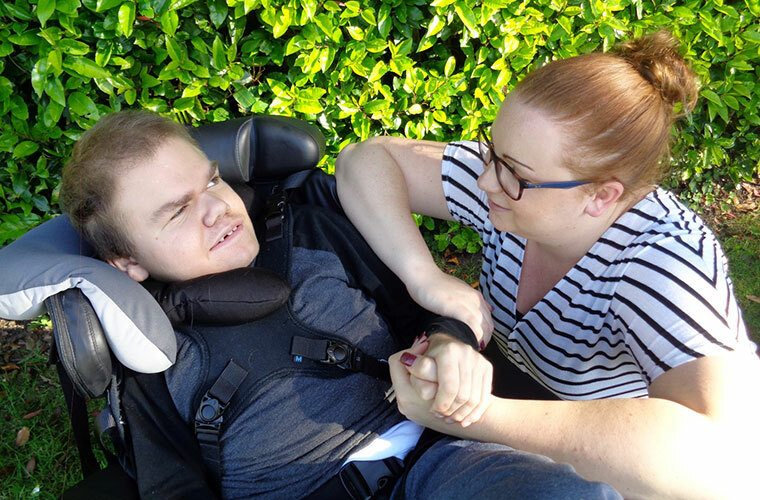 Dorset’s disability charity, Diverse Abilities, is launching a new day care service for young people and adults aged 18 – 25 who have profound and multiple learning disabilities with complex medical needs. The purpose of the new service, named Shapes Transition, is to support young people through the transition to an adult, while also supporting their families. Those that opt for the service will be supported at Lily’s Place, the charity’s respite home, on weekdays during term time between 9.30am – 3.30pm and will have access to specialist activities and therapies, plus opportunities for trips out into the community. Launching after Easter, the service will be supporting a number of young people that previously have received respite at Lily’s Place during weekends and overnight, so for them the stability of visiting the respite home is ideal and important for their development to an adult. Shapes Transition is managed under Care Quality Commission (CQC) regulations and a CQC registered manager. Support will also be offered to families for their child to be transitioned over to the Diverse Abilities Adult Services as, and when, they are ready.